The most exciting property the network have adapted yet? Following on from the announcement that Batwoman would be appearing in an Arrowverse crossover this December, news has emerged that Greg Berlanti will introduce an entire show based on the character too, as per The Hollywood Reporter. The Vampire Diaries' Caroline Dries will write the script and produce the project, based on the character introduced in 2006's '52' event where DC's leading heroes went missing for fifty-two weeks. In the absence of Batman emerged Kate Kane, a former member of the US Army who was discharged under its homophobic 'don't ask, don't tell' policy. Together with her father - and inspired by Batman's image - Kate takes to the streets as Batwoman, utilising her military expertise to fight crime in her own way. 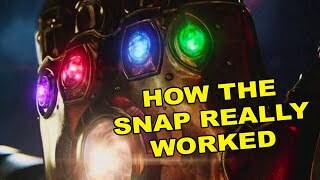 So successful was her introduction that she then became the focus of her own solo title, first written by Greg Rucka, and then by Haden Blackman and J. H. Williams III. The comic had a supernatural focus and became one of DC's most well-reviewed books during its initial run, only to end in controversy when the publisher refused to allow Blackman and Williams to marry Kane with her longtime partner, GCPD officer Maggie Sawyer. Kane quickly became a symbol of LGBTQ* representation in the medium, and with The CW having already championed said representation in both Arrow and Legends of Tomorrow (Captain Cold, Sarah Lance and John Constantine are all LGBT*), it's another positive step for the network - and for DC too for that matter. The only worry it seems would be whether or not The CW will adapt the comic as it was written, as with Arrow, they really failed to tap into the appeal of Oliver Queen's comics-self. 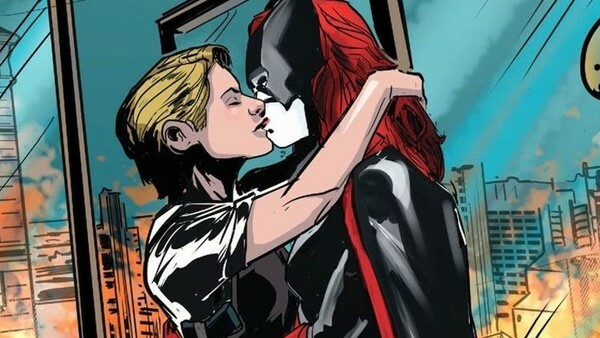 Either way, the chance to see Batwoman light up the small-screen is beyond exciting. Here's hoping that, should it prove successful, the bright lights of the DCEU beckon next. 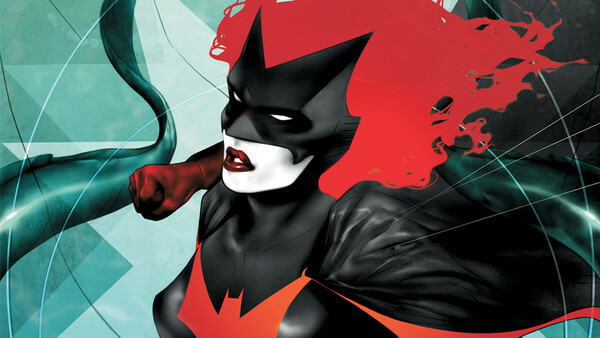 Are you excited for a Batwoman TV show? Let us know down in the comments.